It is a good day to be a Heartland fan living in the U.S. today because the Heartland season 11 US premiere date has finally been announced. That’s right, those living in the United States will finally get to enjoy the wonderfulness that is Heartland season 11. And sooner than we thought as well! Read on to find out when does Heartland season 11 premieres in the US! When does Heartland season 11 premiere in the US? Without further ado, Heartland season 11 will premiere in the US on Wednesday, February 28 on UP TV. 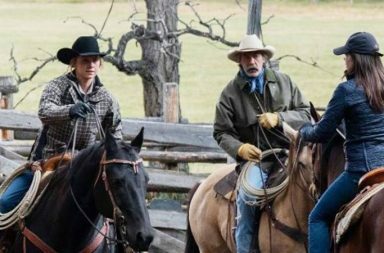 Which is almost three months earlier than when Heartland season 10 premiered in the US this past spring on the Uplifting Entertainment television channel. And which means that UP is committed to bringing Heartland to the show’s US fans as soon as possible because this family-friendly channel has long been the US home of Heartland. 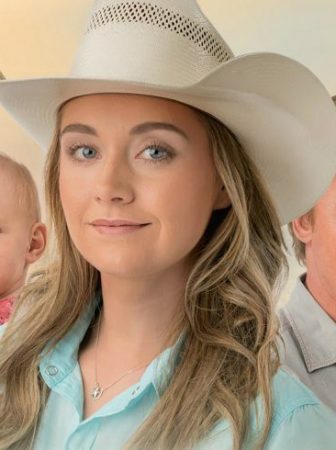 And on February 28, 2018, season 11 of Heartland will also reside on UP TV (unfortunately it isn’t shown on UP Faith & Family as of right now)! On top of that, we got news that Heartland season 10 will be finally added to Netflix US this summer. But, unfortunately, there is no news on when season 11 could be up on Netflix US. 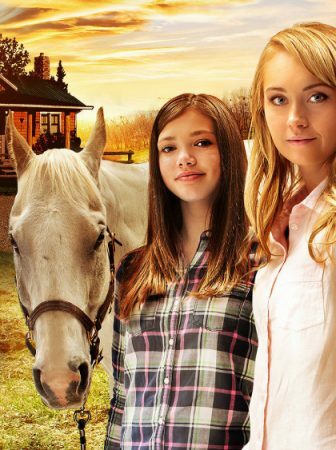 The most likely scenario is that Netflix will be adding Heartland season 11 in the US in summer 2019. So it is a good thing that you will be able to watch season 11 on UP already this spring because it means that you won’t have to wait until 2019 to see Heartland season 11. Go UP! 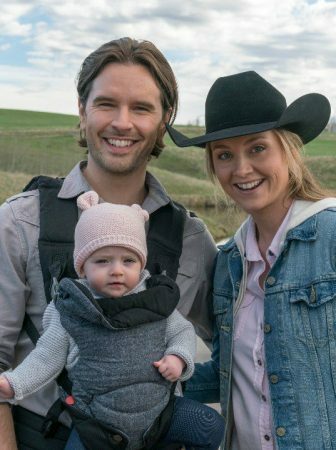 What to expect from the Heartland season 11 US premiere? But not only that, on the final day of February, UP will actually air first two episodes of Heartland season 11 back to back. Meaning that UP has guaranteed that Heartland US fans can kick off the new Heartland season with not one, but two beautiful Heartland episodes. The episodes airing will be Heartland season 11 episode 1 and Heartland season 11 episode 2. Heartland 1101 depicts Ty struggling with learning not to control every aspect of his daughter’s daily routine. On top of that Ty’s mom turns up for a surprise visit. Amy and Georgie work with a traumatized champion jumping horse which leads to Val Stanton offering Georgie an amazing opportunity. While Tim and Jack try to help buy Ty a new truck, one that is more suited for transporting baby Lyndy. 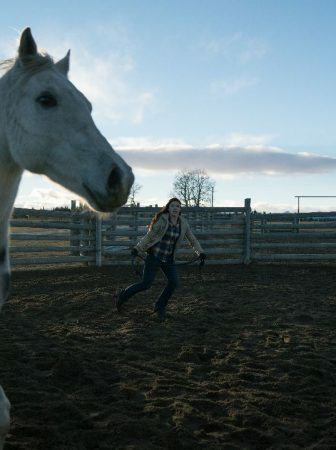 While Heartland 1102 is largely about Georgie confronting her past when she finds out that the drunk driver who killed her parents lives close by. But the episode also shows Jack being jealous over flowers being set to Lisa. And Tim enlisting Mitch to help him with a skunk problem. You can find in-depth reviews of these episodes in the Heartland TV reviews section of TVshowpilot! So, are you excited that Heartland season 11 US premiere is coming this soon? It sure is amazing news for all Heartland US fans. And means that more people will get to see the latest Heartland season and all the great storylines it has to offer! Sorry to hear that, Pat. You should contact UP about this, since tvshowpilot is an independent blog and therefore is in no way related to the UPtv television network. There is no up TV...just up TV faith and family.. I have looked everywhere. Can't wait to see it and when I can buy season 11 I have 1-10 love it! Season 11 DVD will be released on Amazon US in October. I've been binge watching this show ever since finding it on my Netflix as a 'recommended. Such a great show: great storylines, believable characters that you can relate to/with. I feel like a member of their "family"! February 2019 seems like such a long time off, and as I'm in the US, summer 2019 even further off. I hope Mitch mends the relationship with Lou. Heartland really is a gem of a show. And I feel you about having to wait until next summer. 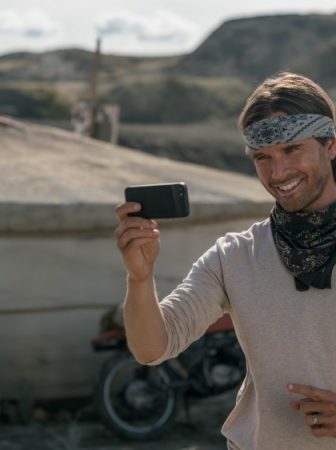 Luckily, you will be able to purchase the season 11 DVD really soon, so you don't have to wait a whole year to continue your Heartland binge-watching journey. When will season 11 DVD be available in the US!? No specific date has been announced, but the Heartland season 11 DVD should be available on Amazon relatively soon. At the start of October to be more precise. Love love love this show. So wholesome and demonstrates all the right values for a family. I can’t remember when I’ve enjoyed a show this much! Can’t wait for season 11! Heartland really is an amazing family show! I saw that season 11 aired on UP in February. I missed it. Does anyone know when they will replay Season 11? Season 10 is playing now in Missouri on Saturday morning at 6:00 central time. Have seen Season 10 but looking to watch season 11 before season 12 comes out so I am all caught up. I I live in Hawaii and love Hl! How can I get season ? Check and see if you can't get UP TV in Hawaii. If not then you will either have to wait until the season comes out on DVD this fall or until it's released on Netflix US next summer. I have become so hooked on series that I can't wait until the next season available. And as as it comes , I jump on it and watch it. It's a I have able to watch them grow up. Amy and Ty are amazing together. I finally get watch season 10 and it so awesome. And season 11 sounds even more exciting. Can't wait for it. I love the cast. 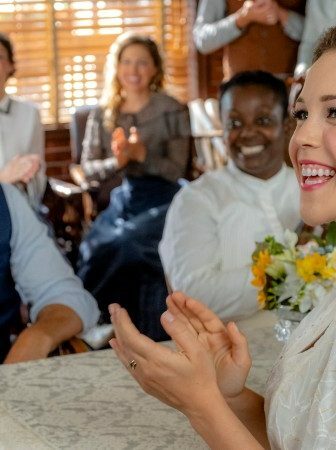 If you loved season 10, Melody, you will definitely love season 11.
the link given above in the replies cbc.ca/heartland/episodes doesn't work for US viewers. Which other way can we watch season 11???? You can either look into getting a VPN service or wait until the season comes out on DVD this fall. Well, then you're in luck because there is going to be a season 12, they are filming it as we speak. I super love this show (heartland), it brings a lot of good lessons and it’s beautiful Because it shows what family is all about. My favorite actor was jack he was always the one that put everything in peace. It was funny how jack and Tim were at it all the time. But despise of everything they came along. I love the ending of season 10. I love ty and Amy together ❤️ They were meant to be. I think Mitch and Lou could work out perfectly. I agree Tamy (Amy & Ty) is definitely meant to be. They're so great together! Hi I’m loving this show and I’m trying to figure out how to watch season 11. I got the up tv app on my Apple TV and I still can’t find heartland. Any chance you could walk me through it? Sadly I don't use Apple TV. Maybe you can try Googling how to do that or ask the Apple TV support team to help you? Glad you love the show though! I read the books and they were great! I was very excited to see it on Hulu. Do you know when season 11 will be available? Best show that has ever been on Tv. It shows what life should be like, close family ties, forgiveness, generosity, second chances. It has it all. My husband and I binge watch it when we finally get it here in the US. We both love it. My favorite character is Jack. He is the glue that holds the family together. All the actors play their parts so well. I wish the show could be on indefinitely because I never get tired of watching it. Beautifully said, Cheryl! And so true! when will season 11 be available on amazon? I'm sure it will be eventually. Most likely this fall. Love this wholesome show! It reminds me so much of the gentle guidance of episodes of the old Little House Series where every episode taught a good lesson! Should be more of this program style! You can currently watch Heartland season 11 on demand on UP TV (NOT UP Faith & Family) or on cbc.ca/heartland/episodes. It is July 18th and still not available on up! Are you trying to watch it on UP TV or UP Faith & Family? Currently Heartland season 11 is only available on UP TV, not UP Faith & Family. 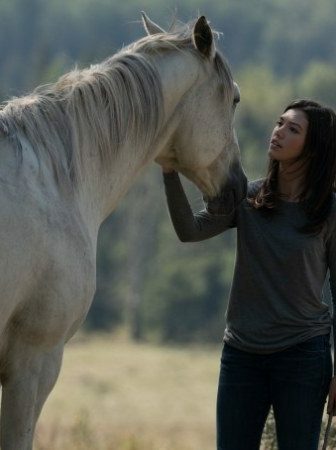 i miss to see Heartland...my favorite show. Cannot wait to see it in Netflix. My husband and I LOOOOOOOVE Heartland!!! We bought all 10 seasons and CAN'T WAIT to see season 11. When will it be available to purchase on DVD? We don't have cable or Netflix but discovered Heartland on the "LightTV" channel. They air 2 episodes every night! What a GREAT family show!!! You're right, it truly is an amazing family show! And the DVD could be available as soon as this fall (September or October probably). However, don't quote me on that because I'm just going off of how it has been the previous years. I am wondering when LightTV will air season 11? Anxious and frustrated that I got through Amy giving birth and then zoomed right back to older shows. Some of which I’ve already seen at least once previously. Greatest show on TV in many years. My daughter and I binged watched it from the beginning. I saw season 11 last winter but she missed it and is wondering how or when she can watch it. Awesome, wholesome, show. We need more of those. She can try watching it on cbc.ca/heartland/episodes/season-11. 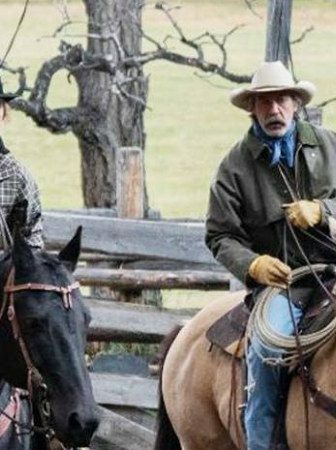 When is heartland season 10 coming to Netflix?great show can't wait! Could be as soon as this summer. But you'll have to ask Netflix that. It's April 27 and still no Heartland Season 11 on up! I pay for the app on Amazon Prime and also have Uptv on cable and can't find it! HELP! So sorry to hear that, Sue! Let UP know about your problem. Hopefully, they can help you! Season 11 is airing on UP TV channel as we speak if you are in the US. 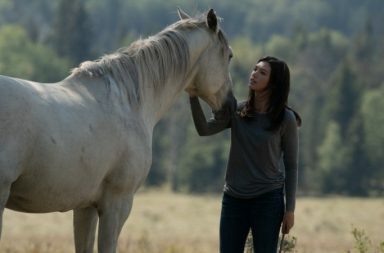 While if you live in Canada (or know how to make yourself look like you do via a VPN), you can watch the whole season (and the rest of them as well) on cbc.ca/heartland/episodes/season-11. Heartland season 11 premiered on the UP TV channel on February 28. So it's airing in the US right now! i really like Lou and Peter. Peter is not a cowboy and that what make the show more interesting to watch each week. I just wish they would bring his job near heartland so him, Lou and the children can get there own home. It always a daughter in the family that married someone different. Heartland want make it with Mitch and Lou together. Mitch is not a business man like Peter. I don't think Lou would be happy with him especially having a big mouth daughter like Georgie. They should bring another family member in the show to by Mitch out. Heartland suppose to be a family ranch owned. Comcast is not showing the show. If we missed Heartland we were able to see it the next day on Xfinity. But I saw the first two episodes and that's it. Why? Unfortunately, I can't answer you that, Linda! You should contact Comcast or Xfinity and ask them yourself. I have Up and it is still not showing season 11 in the USA. Do you have UP TV or UP Faith & Family? Because right now Heartland season 11 is only on UP TV! So you have to find a way to watch UP TV, not UP Faith & Family. March 22nd and it still isn't on UP. So dissapointed that Heartland is not on up in the us . Season 11. It is March 17 and still can’t find it. Please can’t someone do something ? There is so many viewers waiting to watch. We thought we would see the rest of season 11 here in the u.s.but no go!.i even have my husband addicted to it, this is the first show I have been addicted to I am 59, we do watch reruns on channel whmb, dish is 40. Please let us know it's like we are left hanging. Heartland definitely is a good show to get addicted to! But, unfortunately, I won't be able to help you in this regard. 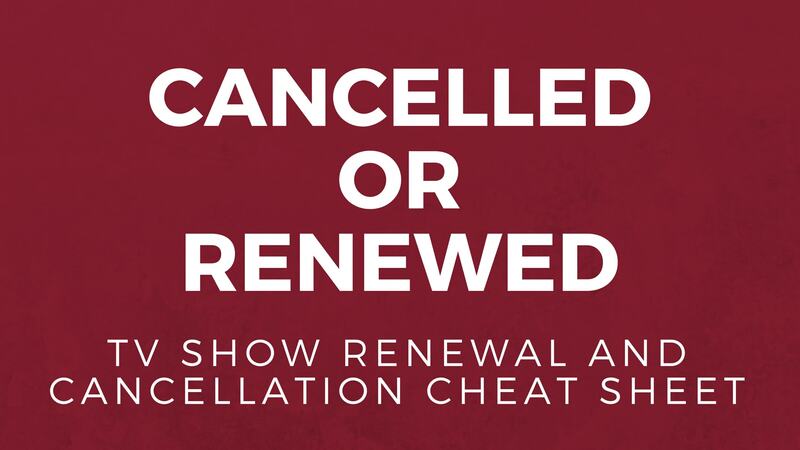 You should get in touch with the channel and ask them if you will be able to see season 11 on it! It's March 9th and Heartland season 11 isn't showing up for me on UP either. Any ideas why? Sorry to hear that! I think the best course of action here is to write UP about it. Hopefully, they will be able to help you. Season 11 isn't showing on UP for me yet. Did I misunderstand something? Today is March 4th...? Sorry to hear that, Debbie. But first two episodes of Heartland season 11 definitely premiered on the UP TV Channel on February 28th. With the next two airing this Wednesday, February 7th at 9 and 10 p.m. I can’t get it either...only Season 10! Can’t wait !!!! LOVE, LOVE LOVE this show, I bought the season one thru 9 and my grandkids and I watched it all together, we just finished season 10 and are excited for season 11!!!! Thank you all for a wonderful family friendly show. Lovely to hear that you watch Heartland with your grandkids. If you loved the previous seasons, then you won't be disappointed in season 11 either! I know we are just getting to season 11 but do we know yet if there will be a season 12? Unfortunately, not yet, but the announcement for if there will or won't be a season 12 should come sometime this spring. Looking forward to Season 11! Great show! When will season 11 be on or when can you buy it. Season 11 will start airing on February 28 on UP TV channel in the US. And the DVD will come out this fall, in September or October. Fantastic Show. Is Lou and Peter returning to Season !!? I love this show im excited can't wait for season 11 ! Awesome I can't hardly wait, I just love this show. I absolutely positively love the show!! !